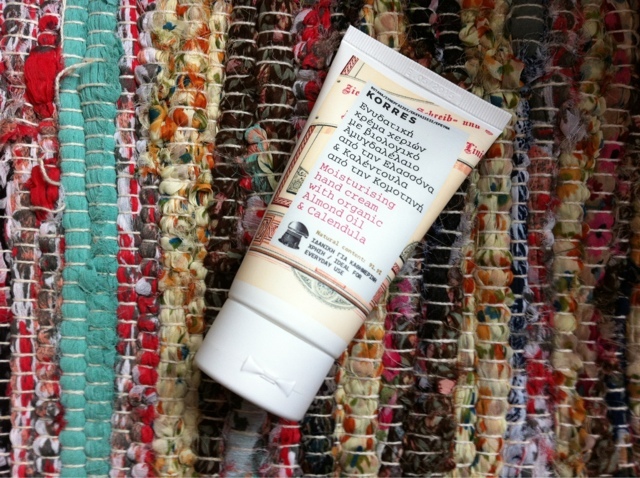 I've been enjoying KORRES for a little while now and to be honest I didn't think they could top my love for their amazing lip butters but boy oh boy- I think I just found the best hand cream ever! Yes I'm absolutely comfortable saying that, KORRES Moisturising hand cream with organic Almond Oil & Calendula smells unbelievable and I wish this came in a body lotion! The formula and texture is rich and non greasy and hydrates the hands and cuticles perfectly. This is a must for ladies and gents, I carry this around in my handbag and just love popping the cap and taking a 'whiff'of the lovely aroma. A natural moisturizing hand cream formulation with Organic Almond Oil and Calendula; both ingredients come from the Greek skincare brand's network of organic farming. Almond Oil, with its exceptional emollient properties, when applied regularly, nourishes extra dry skin and prevents skin moisture loss, whereas Calendula with its conditioning properties, helps soothe the skin from mild irritations. The formulation is enriched with Proviatamin B5 and Shea Butter, to enhance its nourishing and soothing properties. 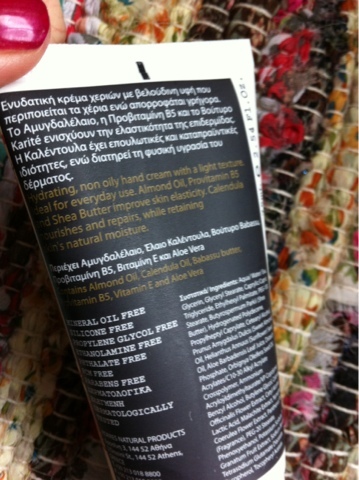 You can purchase the KORRES Calendula hand cream from www.ASOS.com. I can't rate this enough! If you treat yourself I would love to know your thoughts, leave a comment letting me know.